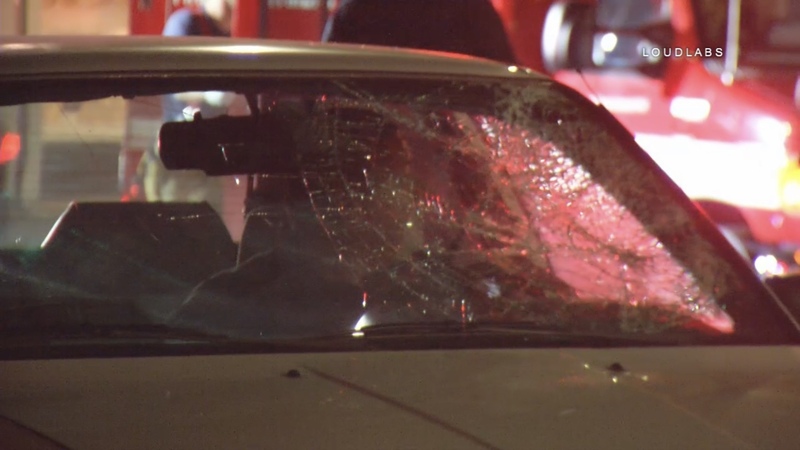 One person was injured when a car hit a pedestrian in Hollywood overnight. According to police, the pedestrian was in a marked cross walk at Melrose and Wilton just after midnight. That is when somehow, the victim was hit by a sedan heading westbound on Melrose. It’s unclear who had the right of way. The driver fo the car stayed at the scene and was not arrested. Police say the victim is a man. The condition of the victim is unclear.